Don't replace it, upgrade it. 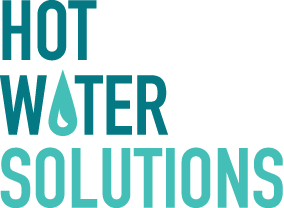 A new heat pump water heater not only delivers the same reliable source of hot water, it will also save you up to 60% on water heating costs. And best of all, they're ready for immediate installation. Rebates from your local utility can bring the up-front cost of a heat pump water heater down to a fraction of the retail price. 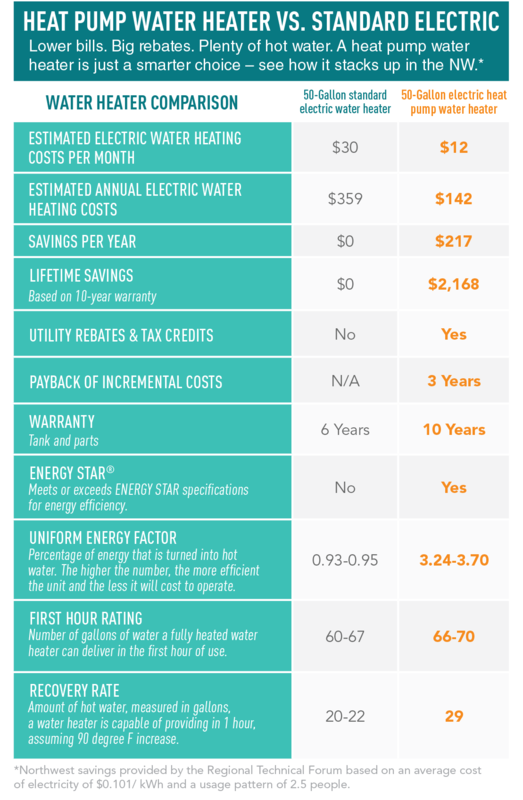 See for yourself why a heat pump water heater is the best option. Heat pump technology uses electricity to move heat rather than generate it. This uses less energy, which translates into more savings. Plus, with utility rebates and tax credits, you'll save money up front as well. Lower bills. Big rebates. Ready for installation. A heat pump water heater is just a smarter choice.